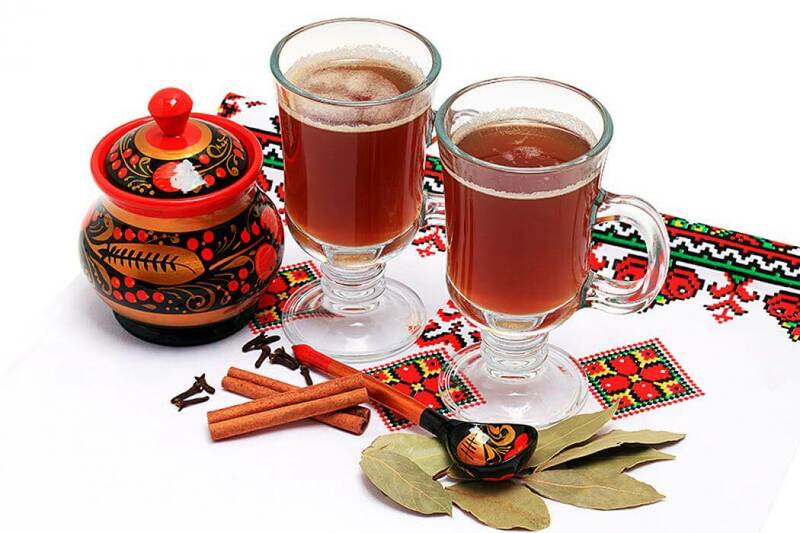 Kvass is a very popular and beloved drink among Ukrainians. 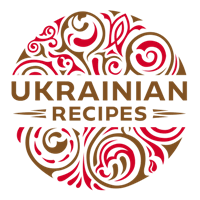 Today there are a lot of factory-made versions of this drink however homemade kvass is always the best. 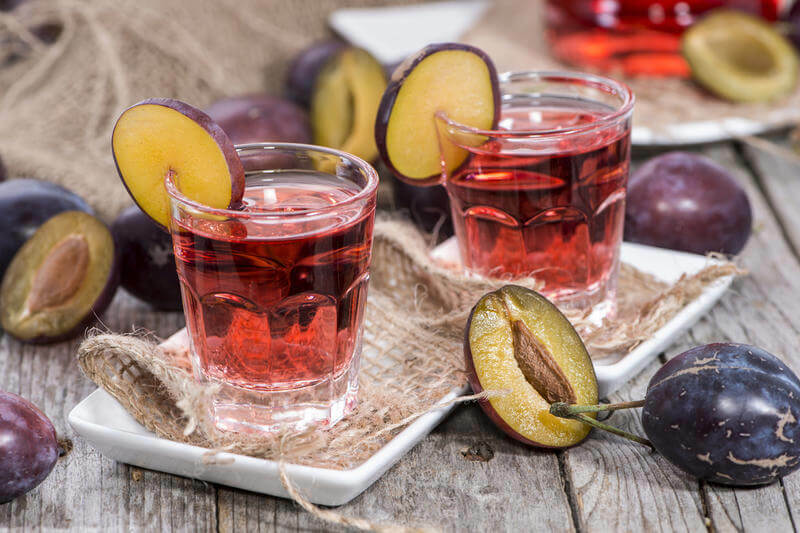 Nothing could be better than starting your day off with a refreshing fruit beverage. 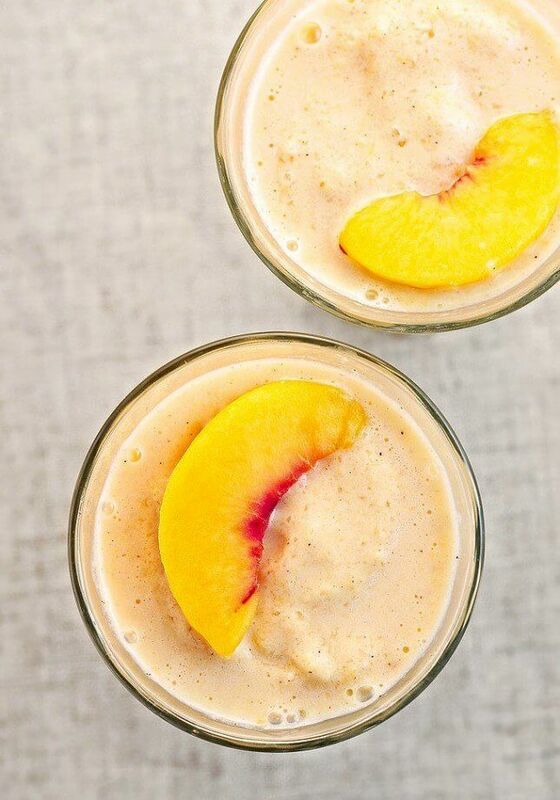 This delicious smoothie is going to make you feel like you're on an island vacation. 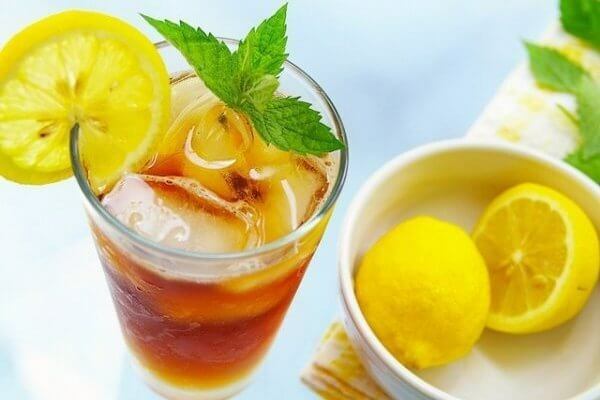 No matter where you are or what you are eating, sipping flavorful chilled tea on a hot summer day is a heavenly experience. 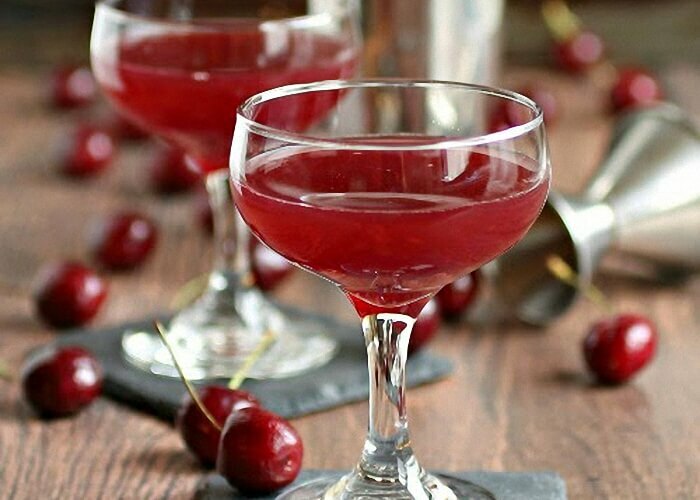 Plus, such a refreshing drink also will do your body good. Summer is the wonderful time of the year when you can enrich your body with various vitamins. 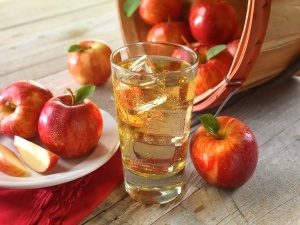 Here is the recipe for an amazingly refreshing and healthy apple drink.